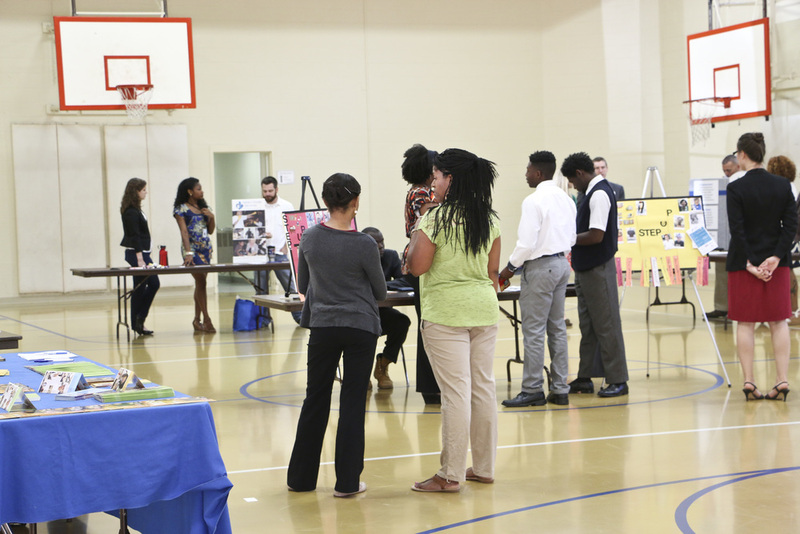 Thursday, June 11, 2015 The Real World program collaborated with Haven House, and EDSI to host a job fair for young adults. We invited a number of employers and other community agencies to come out and be a part of our event. It was a great turn out with 22 young adults who showed up to the event and each person received much needed information about resources. A couple of the young adults even had an opportunity to gain employment. Special thanks to the StepUp Ministry Jobs Team, and StepUp’s Children's Program for assisting with this event!